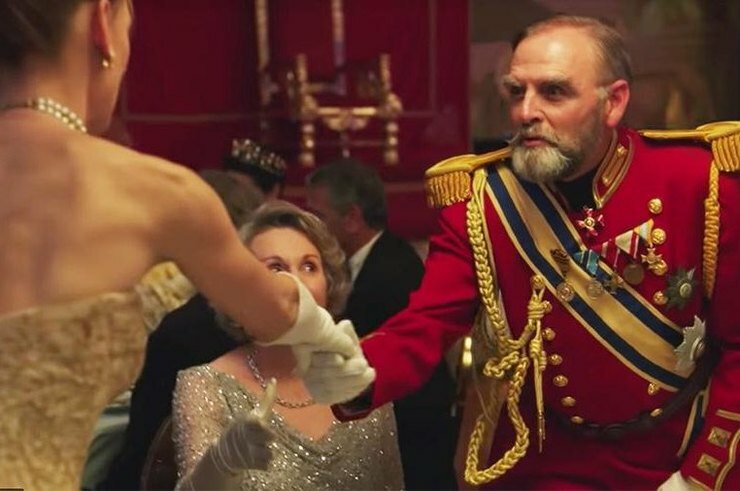 Evgenia Brik, Isabelle Huppert, Aaron Eckhart and others in the teaser for the Romanovs series. 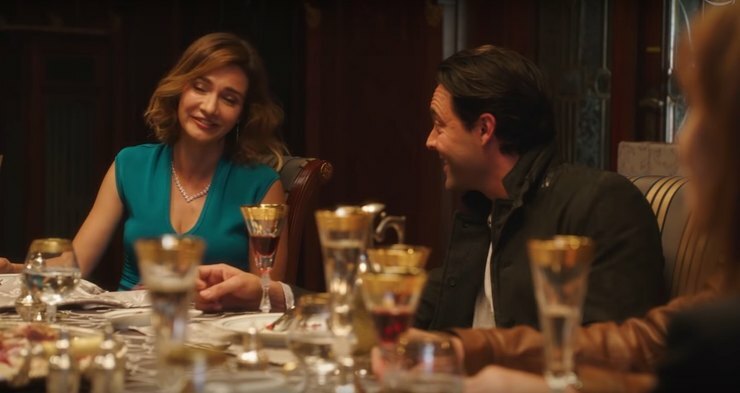 The company Amazon introduced the trailer of the "Romanovs" ( The Romanoffs). It is timed to the centenary of the murder of members of the Romanov family. In the summer of 1918 the Bolsheviks shot Nicholas II and his family who had renounced the throne. Only relatives who managed to escape abroad were saved. The TV series will tell about the life of people who consider themselves descendants of the royal family. Creators promise eight series , each of which will be dedicated to an individual. Executive producer was Matthew Weiner , creator of the series " Mad Men". 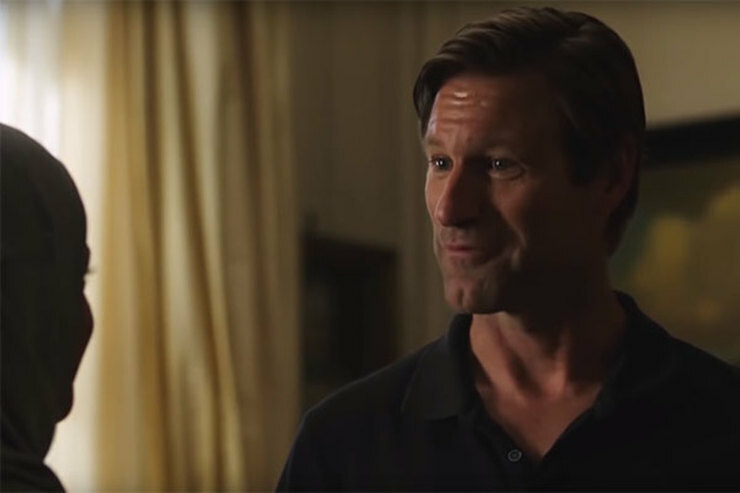 The film starred Isabel Huppert, Aaron Eckhart , Christina Hendricks, Amanda Pete and others. The wife of Valery Todorovsky, 36-year-old Evgenia Brick also starred in the series. "Three continents. Seven countries. Eight stories. One family? "- asked the creators of the trailer. The premiere of the series will be held on October 12. The series is timed to the 100th anniversary of the execution of the Romanov family.